A honeybee mathematician has fallen short in his quest for the Fields medal, prompting some to propose amending the rules for the prize to allow for more diverse representation. The Fields medal, considered to be the most prestigious prize in mathematics and officially known as the International Medal for Outstanding Discoveries in Mathematics, is awarded every four years to no more than four people who must be under the age of 40 at the start of the year in which the prize is given. This year’s recipients, who will recieve the prize on Wednesday at the International Congress of Mathematicians in Seoul include Artur Avila, Manjul Bhargava, Martin Hairer, and Maryam Mirzakhani, the first female recipient of the prize in its almost 80 year history. According to insiders, another mathematician being considered for the award was Bzzzeb23897 – Bzb for short – an American honeybee from California. The genius insect is a leading geometry theorist and authored the definitive treatise on solving the traveling salesman problem, a mathematical conundrum that has long plagued humans. Although Bzb’s mathematical bonafides are indisputable, his nomination faced a number of obstacles. For instance, even though there is no specified humanity requirement for the award, the 40 year age restriction did pose an problem. 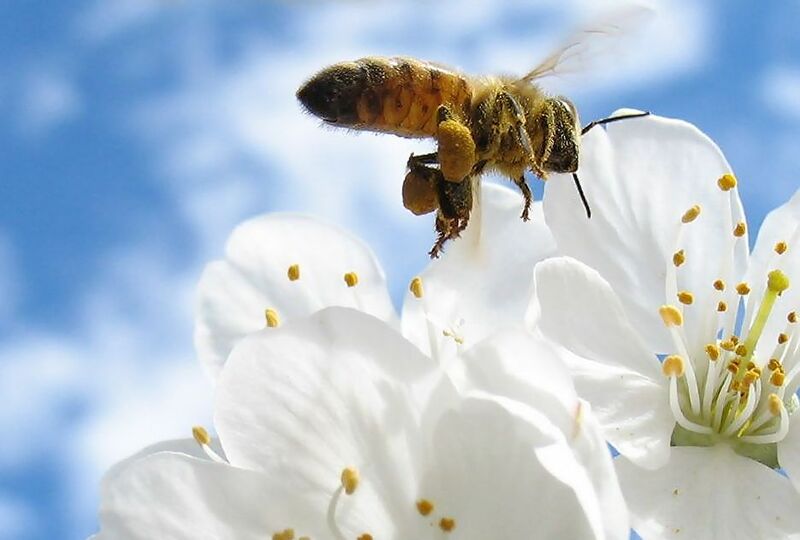 Opponents of the nomination argued that at 80 days old, the honeybee is well past the equivalent 40 year old human threshold, and should therefore be ineligible for the award. A second, and more problematic objection was that honeybees had solved the traveling salesman problem at least 600 years ago with the fabulous contributions made to the field by Archibeedes, and Bzb’s primary contribution was learning enough Portuguese to be able to translate the discoveries into a form intelligible to humans. On a positive note, Bzb noted that he has high hopes for a number of other outstanding young non-human mathematicians to achieve what he could not and crash the Fields ceremony in 2018, including a tortoise expert in Commutative rings and a promising young flounder making great strides in number theory. LMAO. Poor Bzb. What an intrepid flounder!